1. How do I set up my new camera? 2. How do I obtain full coverage of a room? 3. How do I mount the camera on a wall? 4. 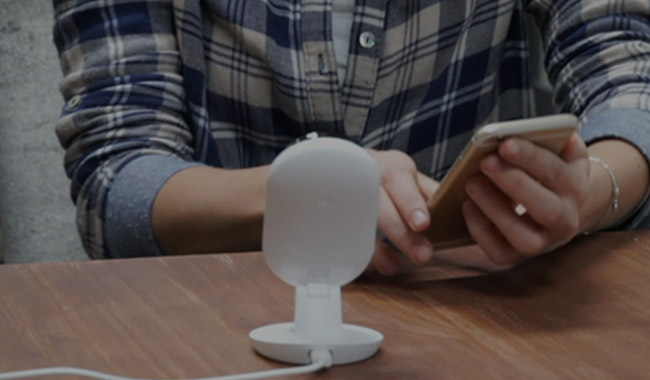 Can YI Home Camera be used outdoors? What’s the highest and lowest temperature limitation? 5. How to set up the Wi-Fi network? 6. 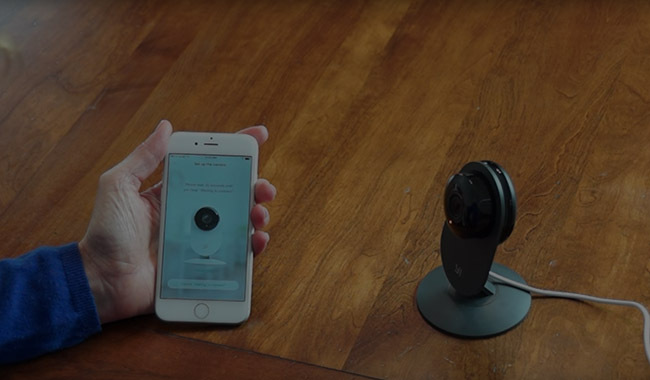 Can I connect my YI Home Camera to a Wi-Fi without a password? 7. What is the meaning of different colors of status light? 8. 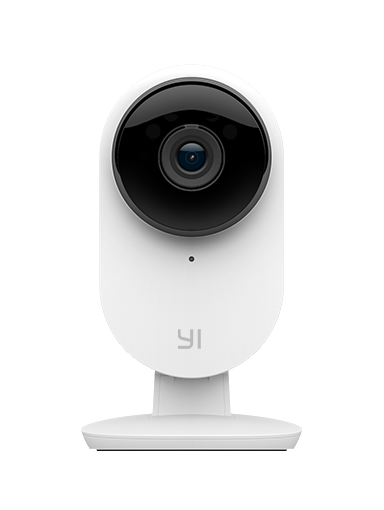 How to pair YI Home Camera to my phone? 9. How can I download the right YI Home Camera App? 10. 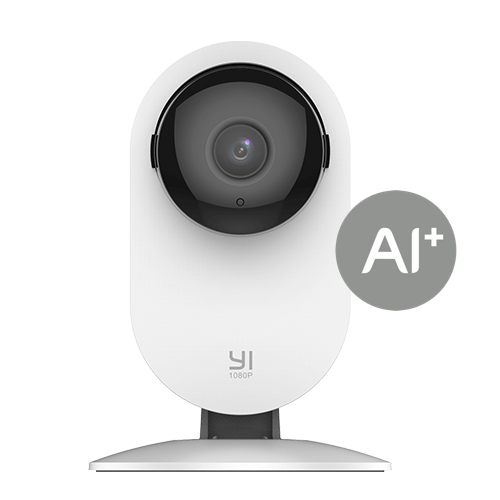 How many YI Home Cameras can be connected to one account? 11. 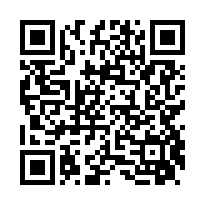 What to do if I did not hear “QR Code scan is successful”? 12. What should I do when the QR code pairing has failed? 13. How do I resolve when the camera says that Wi-Fi password is incorrect although it is the right one? 14. Why my camera said “pairing successfully”, but the blue light keeps flashing? Normally you can update the camera firmware via App. Sometimes you need to manually update the firmware to recover the camera.